Renters vs. Owners During the past two years serving as a Planning Commissioner for my city, public debate over home owners versus renters is frequent. 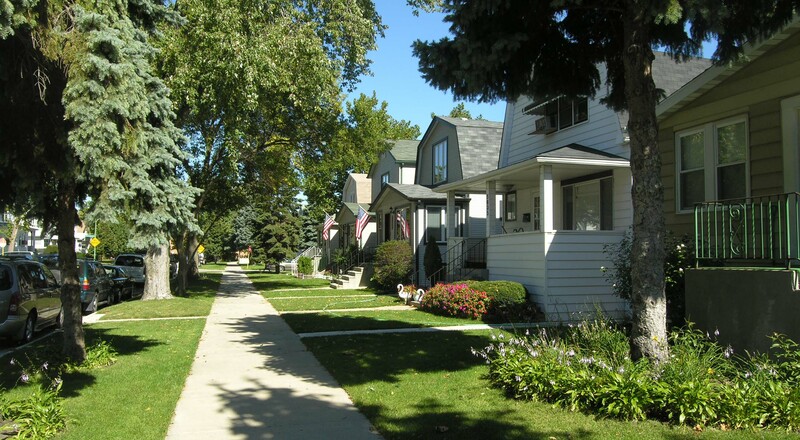 Invariably, older, established home owners do not want any rental housing in their neighborhood. Younger community members, of course, want to rent. The perception of many is that renters are not invested in their community, and lead to a downward spiral in property values. However, I believe all of us have, at one time or another, rented. Whether just starting out in a career, or selling a home, or just deciding against the responsibilities of home ownership, rental housing is a necessary component of a healthy and sustainable community. This article speaks to the shift away from home ownership in many locations, and why this is a trend that may continue in the future.